Chelsea was drawn to yoga in 2012 while teaching Kindergarten in inner city Detroit. Her connection to the practice grew deeper when she completed her RYT 200 hour training through Yoga Alliance. Chelsea's classes are rooted in Vinyasa Flow. The off the mat teacher in her will have you learning a sequence and flowing it freely on your own while immersed in personally selected music. Chelsea loves the body and mind awareness that the practice brings forward. She believes yoga is a practice in life and truly begins the moment you step off the mat. 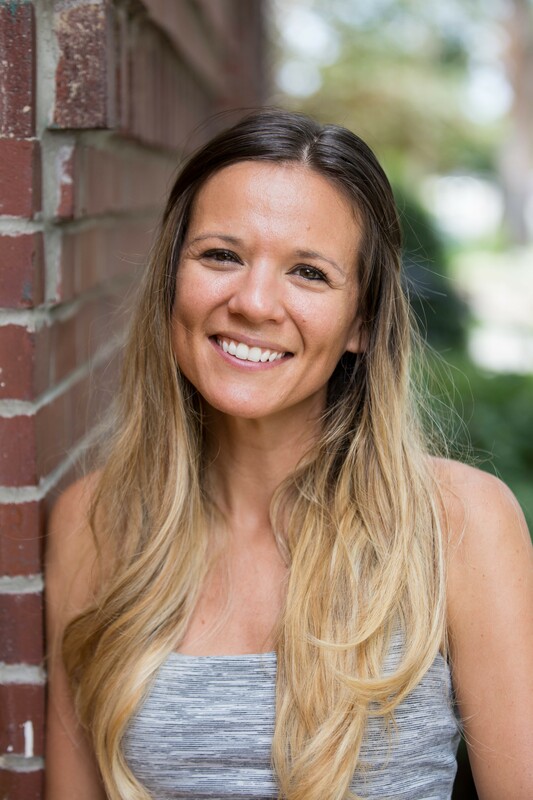 Off the mat, Chelsea is a Kindergarten teacher and novice guitar player who enjoy running, walking her cat Tarzan on a leash and spending time with her husband. Copyright © 2016 / Homegrown Yoga / All rights reserved. Site by Hunter Concepts, Inc. Logo by Genesis Pittsburgh. Photography by Jason Snyder.